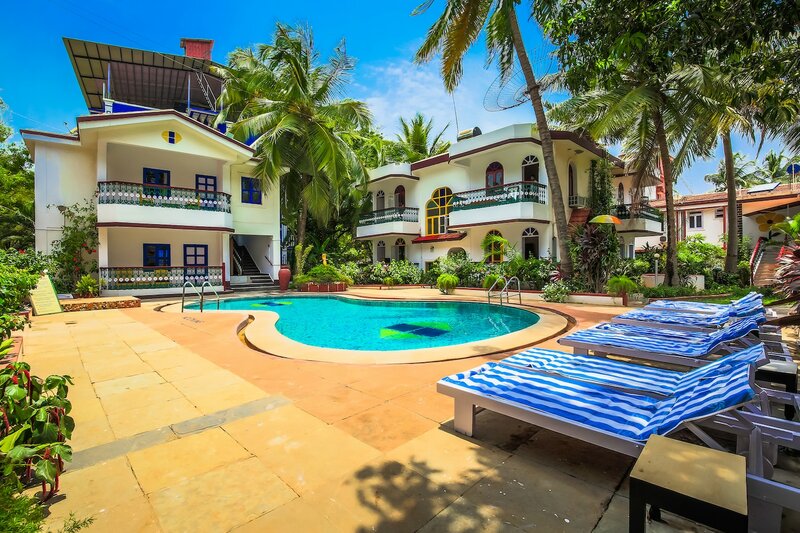 Catch all the action in Goa while you enjoy a comfortable stay at the centrally located OYO Flagship 13623 Baga Villa Bomfim. Maintained by a skilled and hospitable staff, we ensure to provide you an attentive and personalized service. Designed per the needs of a contemporary traveller, you can find all the amenities such as Nearby, Pre Book Meals, Dining Area to your comfort. Wander around the city visiting its top attraction like Casino Palms, Church Of St Alex Goa and St. Cajetan Church. Come back to rest your head in OYOs peaceful environment. Dont worry if you get short on cash, as there is Citibank Atm, HDFC Bank ATM and Union Bank Of India ATM located at a walkable distance.